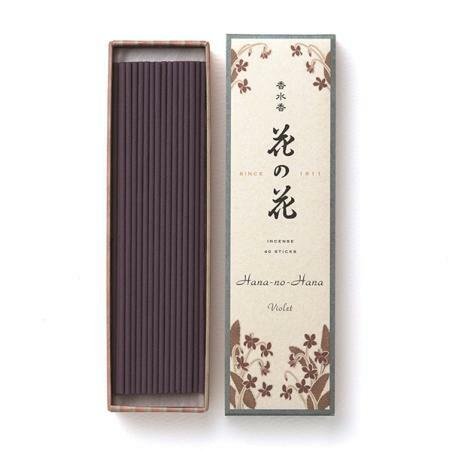 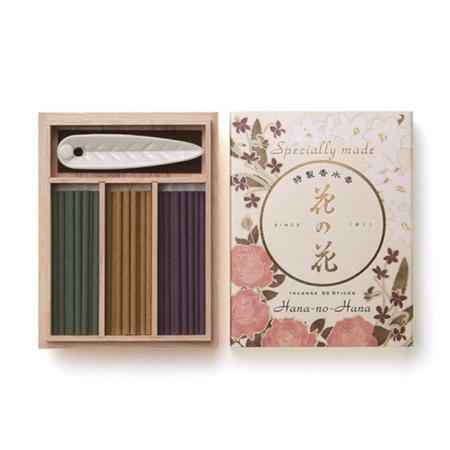 In 1911, one of Nippon Kodo's gifted Incense masters called Yujiro Kito created a new range by fusing together Japanese Incense making techniques with Western perfumery knowledge. 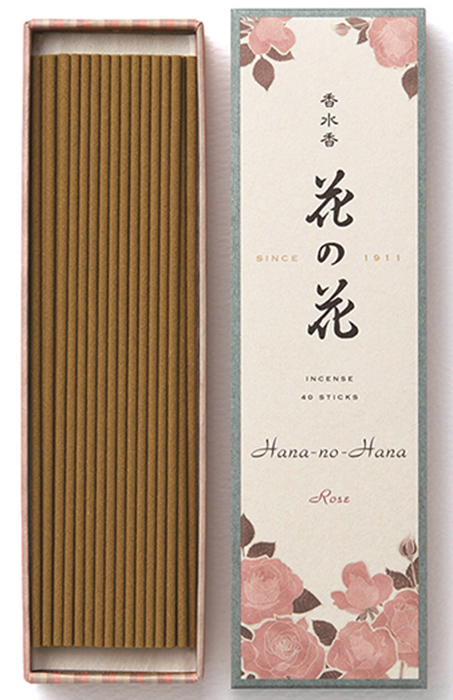 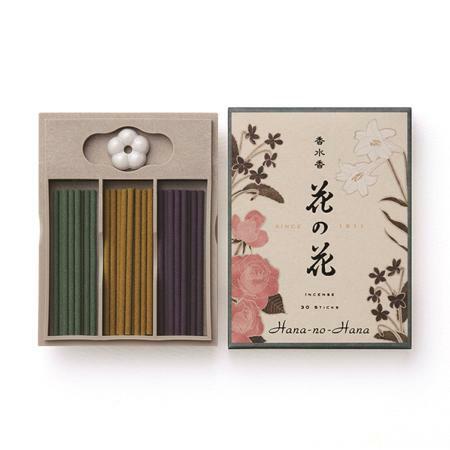 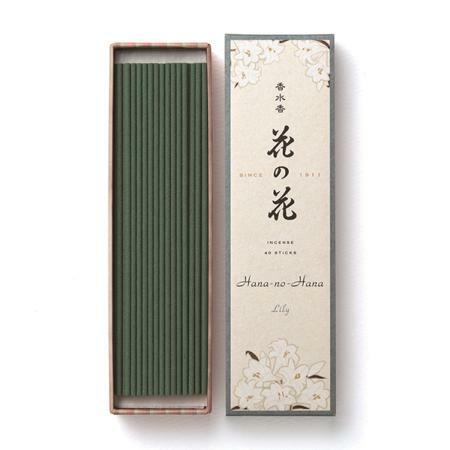 The result was Hana no Hana and has been in production ever since. 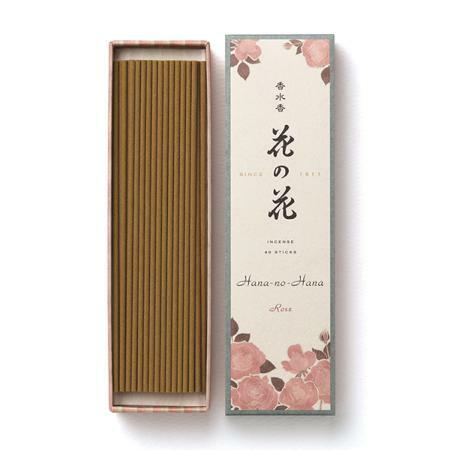 Now celebrating over 100 years in production, the packaging has been updated and the range refreshed, giving more stick options.